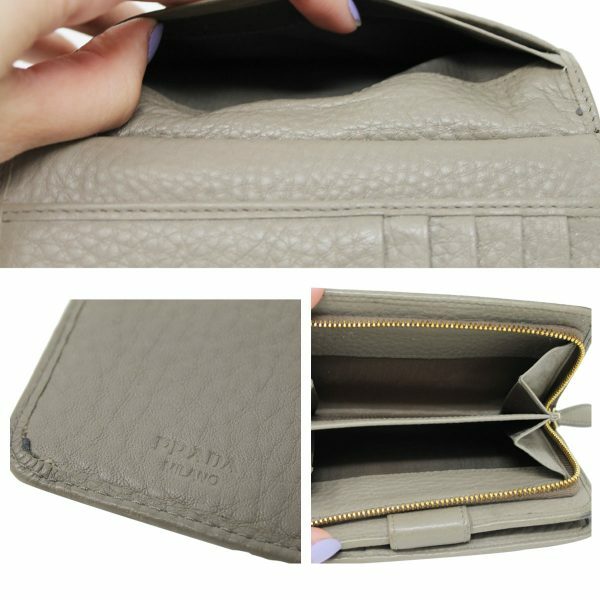 Condition This Prada Portafoglio Vitello Daino Taupe Argilla Wallet is in good condition and comes with original box and receipt! 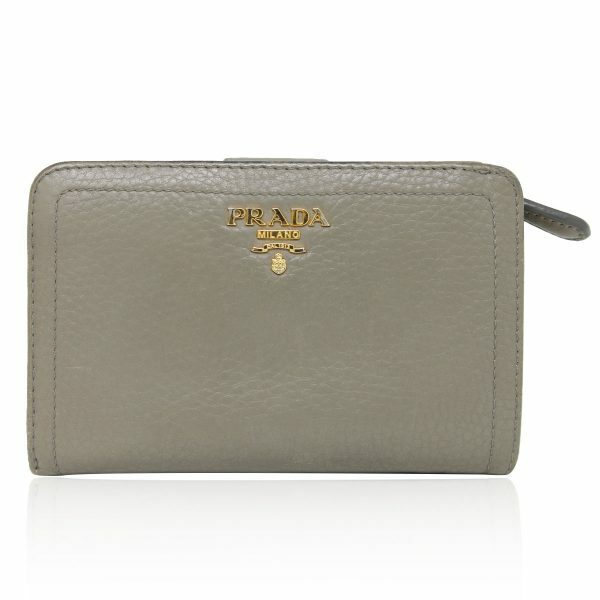 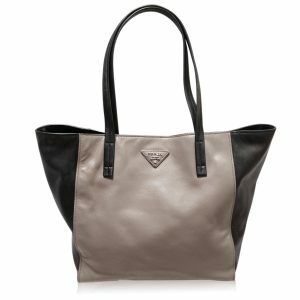 This beautiful Prada wallet has a taupe argilla leather exterior. 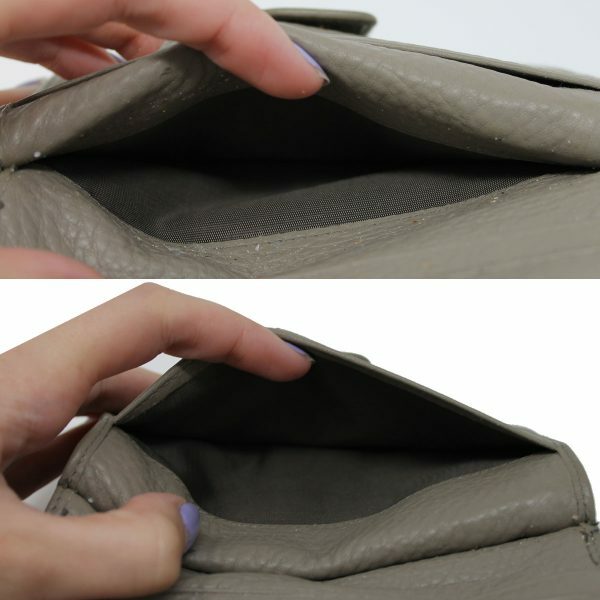 There are some signs of wear on this wallet. 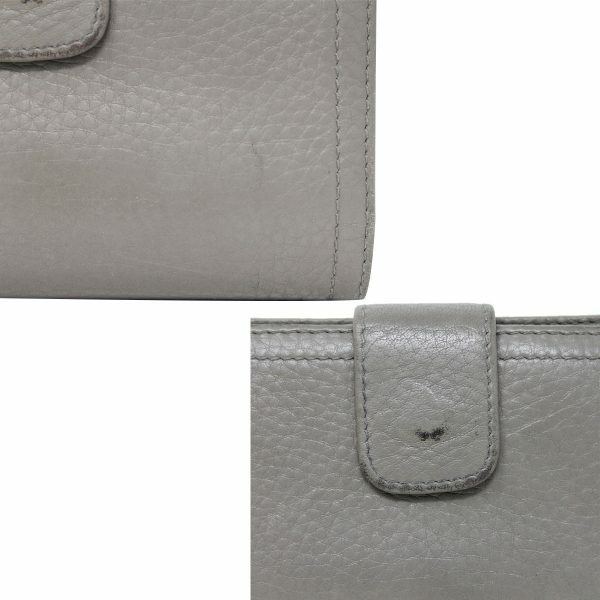 Light scratches and black scuff marks are seen in the images on the exterior and interior of this wallet. 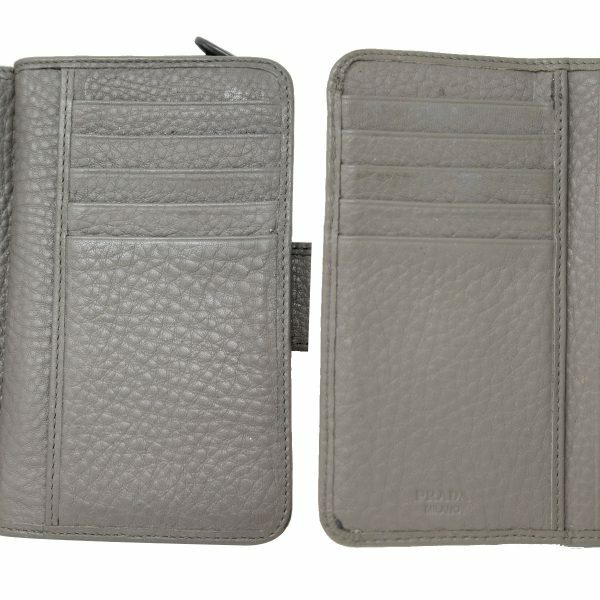 The pocket compartment is in good condition with no interior stains or tears. 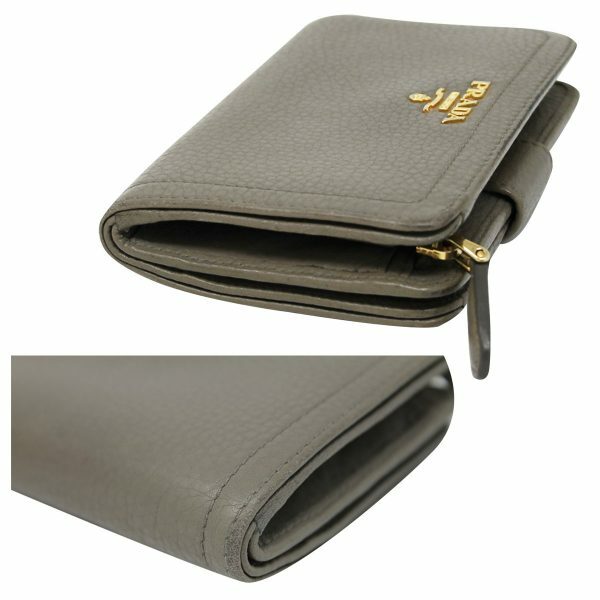 The interior contains 10 card compartments and 1 banknote compartment. 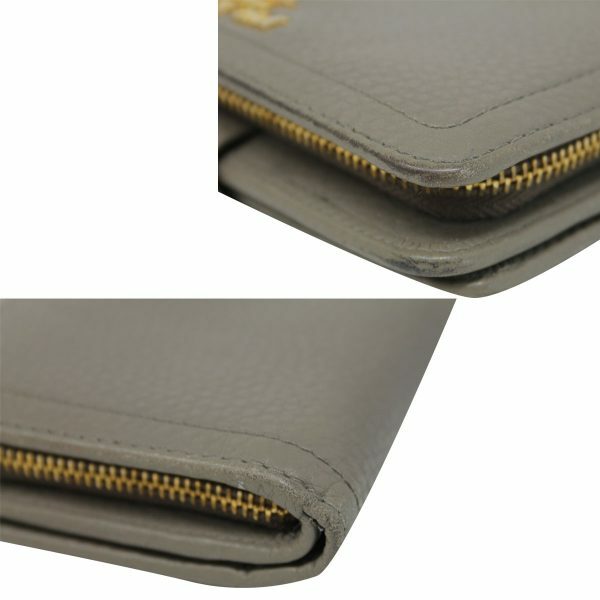 The card holders compartments show faint stretch and slight stickiness to the slots. 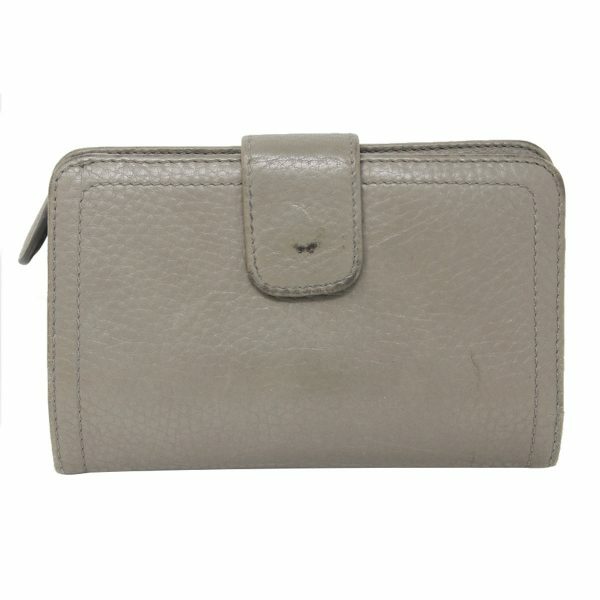 There is also stickiness to the pocket compartments. 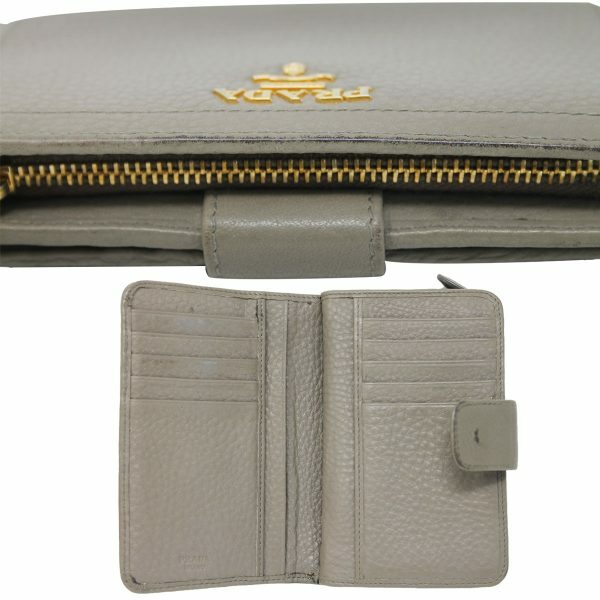 This wallet is petite, and perfect to keep you organized! 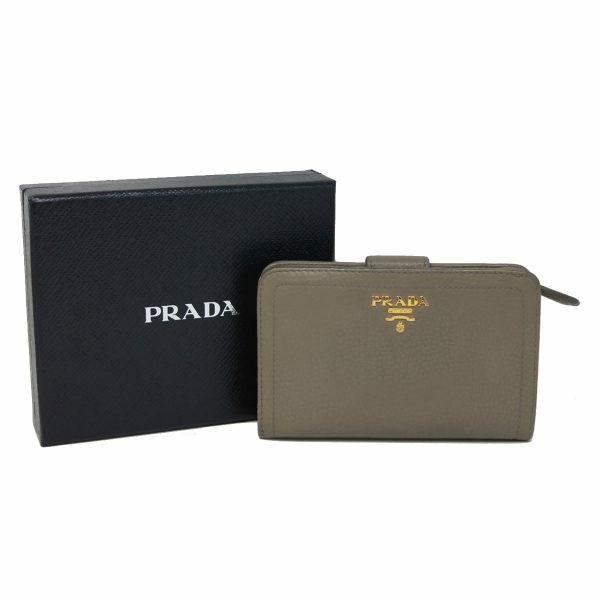 This Prada wallet comes with original box and receipt. 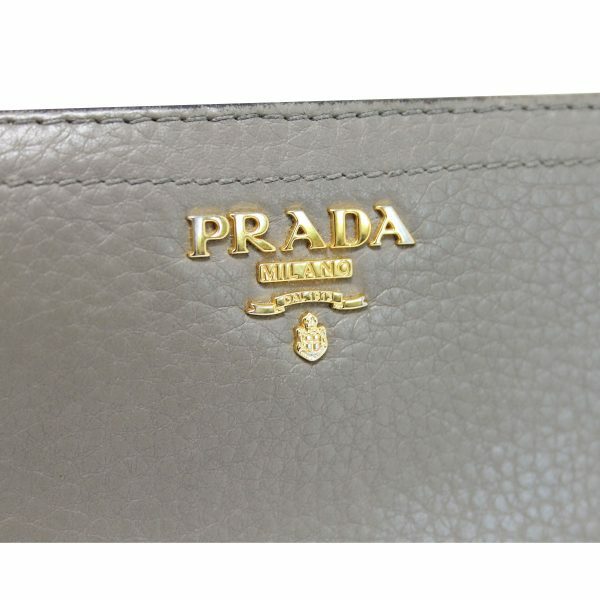 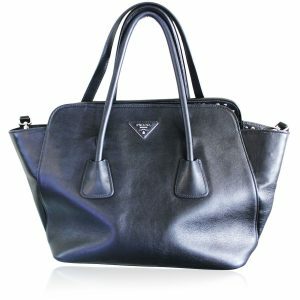 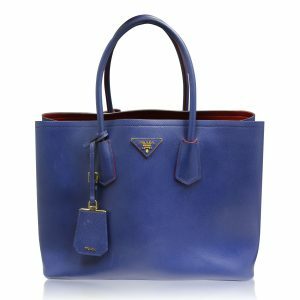 Buy this Prada wallet now or make us your best offer! 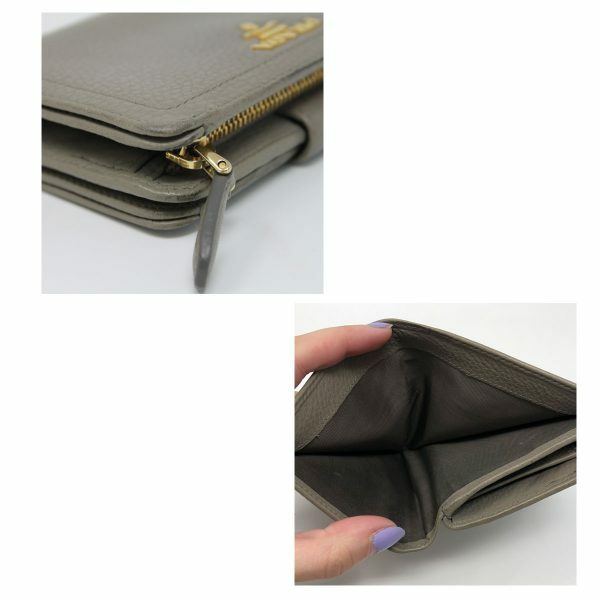 Perfect gift for the holidays as a stocking stuffer!